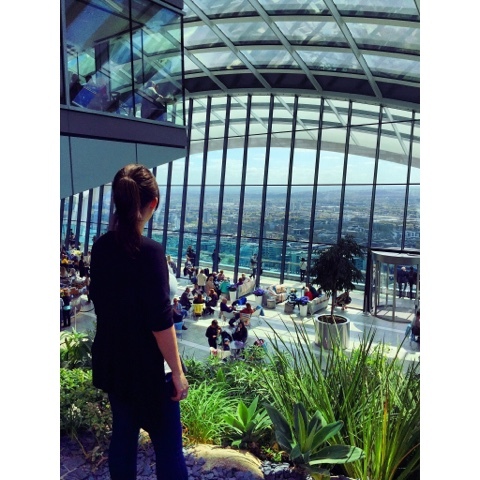 So my adventures today took me to visit the Sky Garden in Fenchurch street in London. I'd planned it a few weeks in advance to take my brother out, tickets even though they are free need to be booked in advance and you will need to pick a time slot when visiting during the day. There are walk up slots if visiting in the evening. On arrival even though about 15 mins early we had our tickets scanned and went through the security bag search very quickly. One thing to remember is you will need to take photo ID with you for when your ticket is checked. Once through security we were taken to the lift and were in the sky garden with in a matter of minutes. All the staff were lovely and very professional throughout the whole visit. 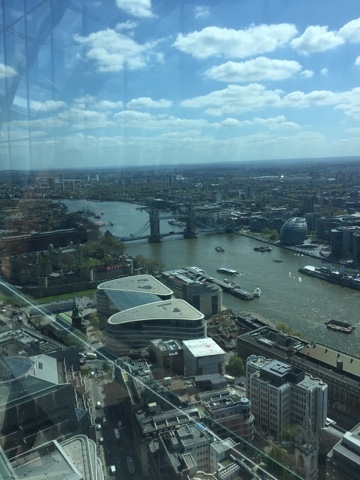 When at the top there is an outside terrace which gives you a stunning view across London. I don't think I could have picked a better day weather wise cloudless sky across London in the sun is an incredible site. 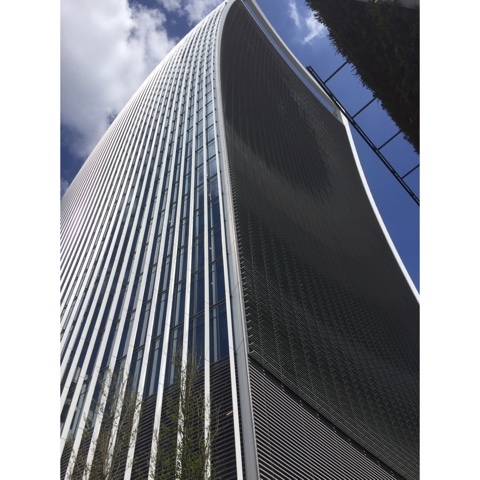 Directly opposite The Shard and next to Tower Bridge you have the chance to get some great photos. 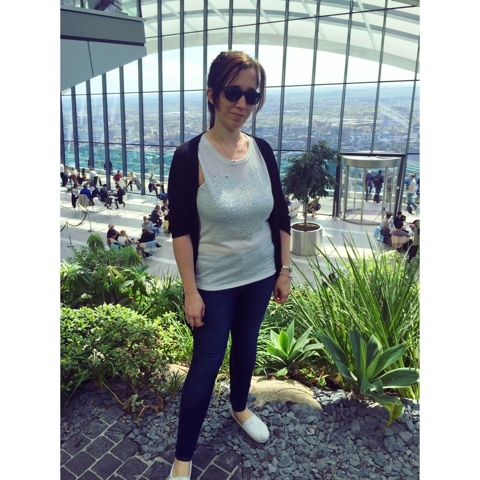 We then went for a walk around the gardens which gives you the chance for a complete 360 degree view around London. Giving the bar a try next we were pleased with the food and service. There's always plenty of staff around who again had a very professional manner to them. If you get the chance to book for a visit I highly recommend it. It gives you a great view of what the city has to offer. On a side note we found the easiest way to find it from the tube was to exit Bank station from Exit 6 and you can see the building a short walk down the road.